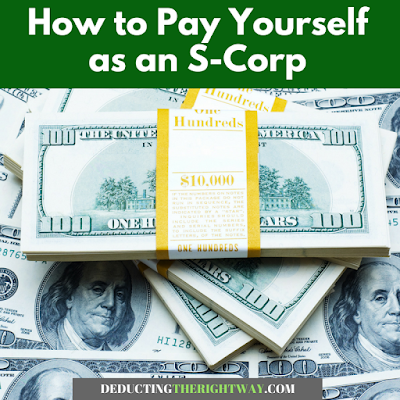 If you own shares of an S-Corp and perform substantial personal services, then you must place yourself on the payroll. You cannot try to avert wages and payroll taxes by misclassifying the money as loans or distributions (draws). What does it mean to perform personal services for your company? If your time or efforts help bring in revenue for your business, then your company likely needs to pay wages. On the other hand, if it's minor services, or the company produces income by non-owner employees and equipment, then you may not need to be on the payroll. How do you determine the amount of reasonable compensation or wages? 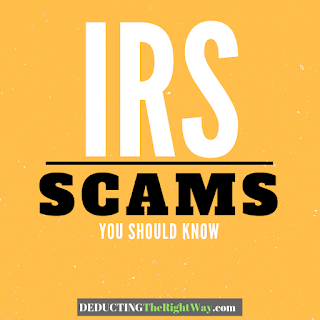 The IRS does not provide a wage table you can reference. However, the IRS has provided several factors to consider when establishing a reasonable salary. It's not a flat percentage of net income or a figure you can pick out of thin air, so it's best to hire a professional to generate a report you can rely on in the event of an audit. If your time or efforts help bring in revenue for your business, then your company likely needs to pay wages. What happens if I don't pay myself wages? You may owe the S Corp payroll taxes that were never paid to the IRS and your state, as well as interest and penalties. Also, you may place the status of your S-Corp in jeopardy. TIP: Setting up an s corp is not a light undertaking. If you operate an S-corp or make a tax election as one, become fully informed of the benefits and drawbacks before opening the company. \nWhat does it mean to perform personal services for your company? 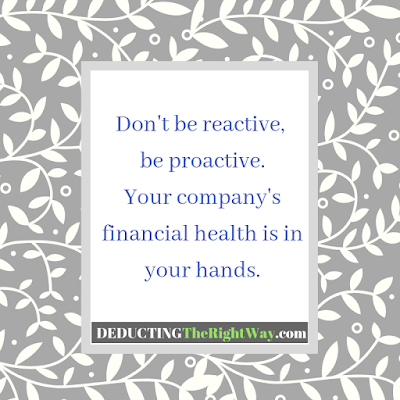 If your time or efforts help bring in revenue for your business, then your company likely needs to pay wages. 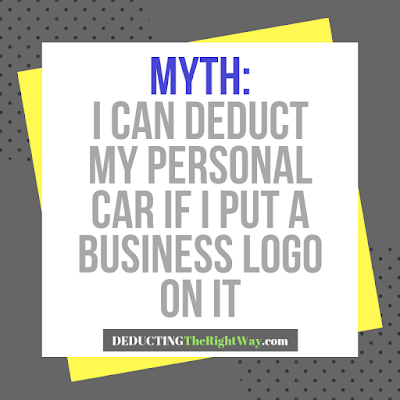 On the other hand, if it's minor services, or the company produces income by non-owner employees and equipment, then you may not need to be on the payroll. \nHow do you determine the amount of reasonable compensation or wages? The IRS does not provide a wage table you can reference. However, the IRS has provided several factors to consider when establishing a reasonable salary. It's not a flat percentage of net income or a figure you can pick out of thin air, so it's best to hire a professional to generate a report you can rely on in the event of an audit. \nIf your time or efforts help bring in revenue for your business, then your company likely needs to pay wages. \nWhat happens if I don't pay myself wages? You may owe the S Corp payroll taxes that were never paid to the IRS and your state, as well as interest and penalties. Also, you may place the status of your S-Corp in jeopardy. \n\nTIP: Setting up an s corp is not a light undertaking. If you operate an S-corp or make a tax election as one, become fully informed of the benefits and drawbacks before opening the company.